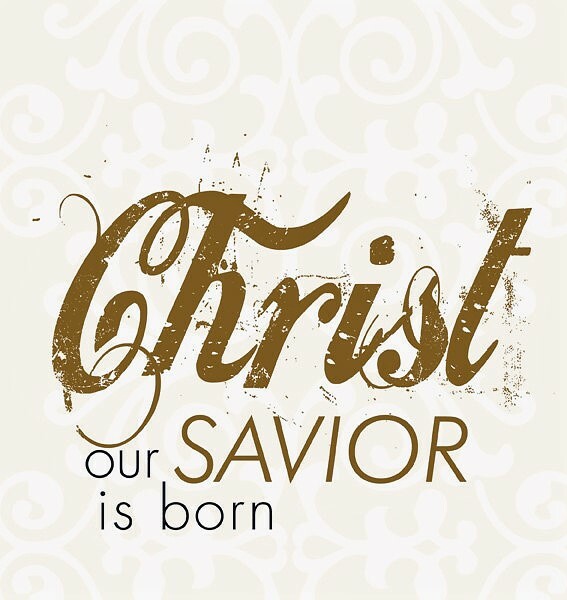 Merry Christmas and Happy Birthday to Jesus Christ! In this Sunday Time With God Episode 27, we learn how the birth of Jesus came about, reading from the book of Matthew in the Bible. This year has brought changes in my life, transformations, new people into my circle, tests of my patience and will to never give up, and so much more. However, I could not have gone through any of those things without Jesus Christ on my side. I'm happy to have a spiritual relationship with Him and continuing to grow stronger in Him more and more every day. 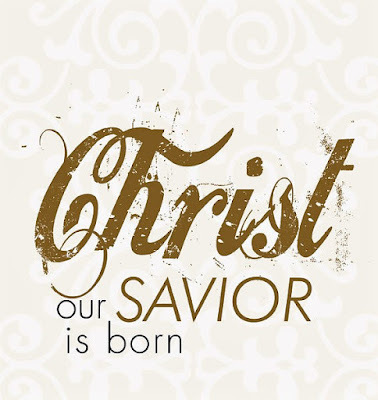 In this video below, we celebrate Jesus Christ and learn about how it all came about. If you have your Bible or Bible app, you can read or follow along with me.